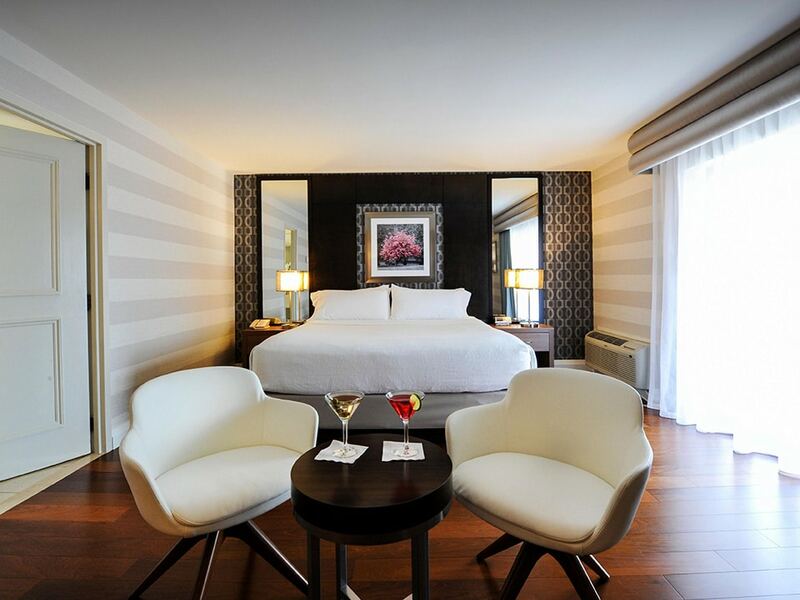 This spacious room has been recently renovated and is perfect for couples. Rejuvenate and relax in a Jacuzzi and cozy up with room service from your King sized bed. This room features home comforts such as an in room coffee maker, ironing board and PPV movies. Complete with a marble bathroom and free in-room Wi-Fi.